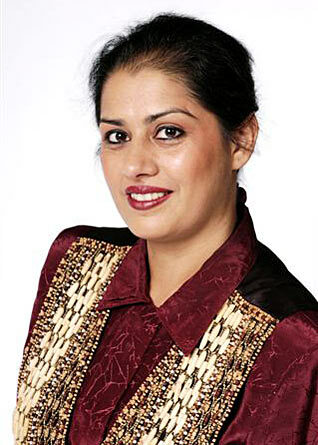 A veteran journalist, Manpreet hosts a weekly radio show in Melbourne. She is also a regular magazine columnist and manages her own web-site. He was born in Malaysia, completed his professional education in the UK, lives in Australia and sings Indian music. And that's only the smaller 'fusion' story of Dya Singh's life. The real fusion story, which has now become his legacy, is his music. There is something very special about the Punjabi diaspora spawning an inspired breed of female filmmakers like Gurinder Chadha, Meera Syal and Deepa Mehta. Staking a claim to join this pantheon is a lady from Down Under - Safina Uberoi.